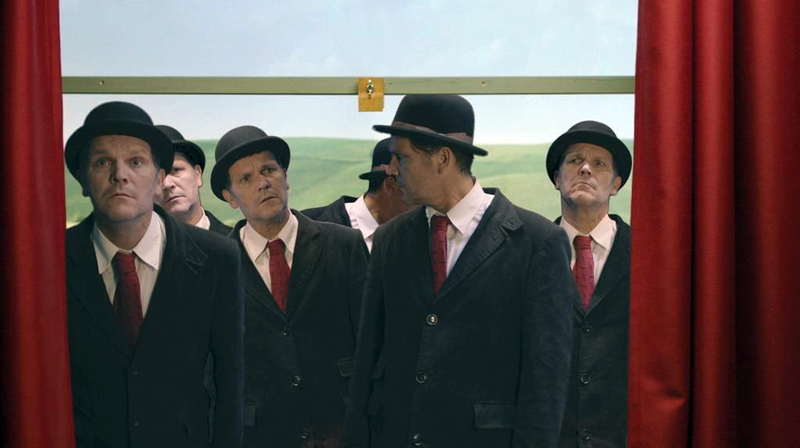 This film is inspired by the life and work of René Magritte. The famous melon-man is trapped in a painting which hangs in his mothers’ tailoring room. The protagonist René discovers a surreal world within this painting which has only one exit. International Premiere – 31th Tehran ShortFilm Festival 2014. German Premiere – Karl Miescher Preis, Tübingen Germany 2016.